Being a one-team kind of guy isn’t easy in today’s NBA, but there are nine players with at least 11 years of experience on just one franchise. The small group includes players like Anderson Varejao and Udonis Haslem; players who play their part. But there are also the legends, still walking the earth, like Tim Duncan, Dirk Nowitzki and Kobe Bryant. 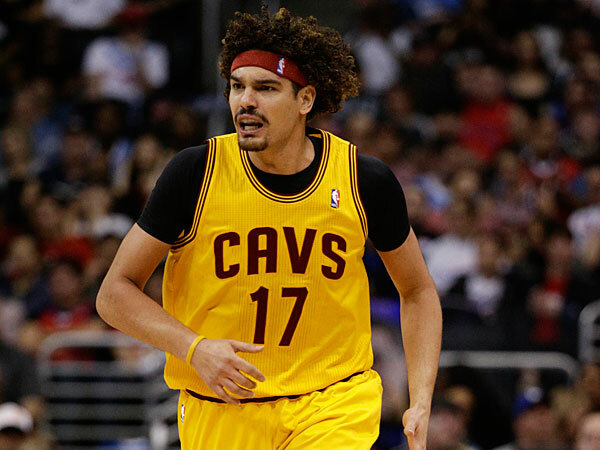 Varejao was actually drafted by the Orlando Magic in 2004 (30th overall) but was traded with Drew Gooden and Steven Hunter to the Cavs for Tony Battie, a 2005 2nd round draft pick (Martynas Andriuskevicius was later selected) and a 2007 2nd round draft pick (Brad Newley was later selected). He has played in only 560 games for the Cavaliers since being drafted, with injuries always being one of the trademarks of his career. He has career averages of 7.9 points and 7.8 rebounds for the Cavs, playing a part in their run to the finals in 2007. Collison was the 12th overall pick in the 2003 draft, but only made his debut a year later, missing his “original” rookie year with an injury. 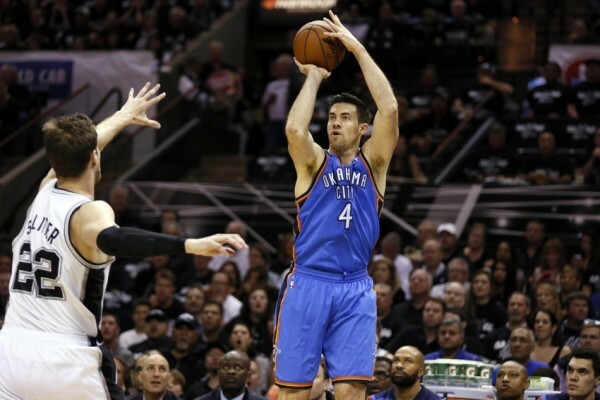 He played for the franchise during the final four years in Seattle, being a starter for about half the time, but after the move to Oklahoma City and the gradual rebuild and upgrade, he moved to the bench with a constant decline in his minutes. He has played 816 games in 11 seasons, averaging 6.3 points and 5.5 rebounds. Haslem hasn’t just been in Miami his entire NBA career. He is from Miami, playing his high school ball in Miami high school and his college basketball in Gainesville with the Florida Gators. He has won three NBA championships with the Heat, playing as a starting power forward for the first six seasons in the league before injuries and the usual decline started eating away at his minutes and role. 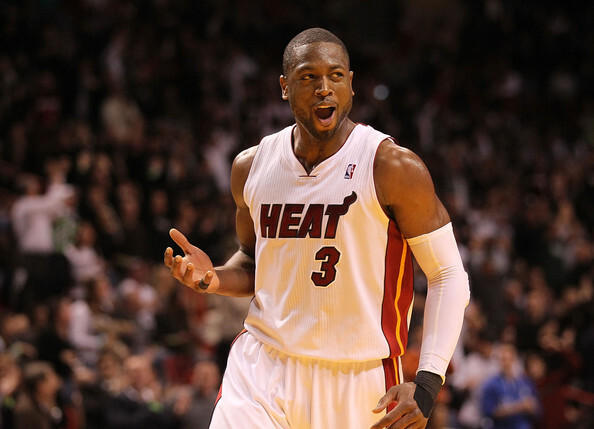 He has played 777 regular season games in 12 seasons for the Heat, averaging 8.2 points and 7.2 rebounds. 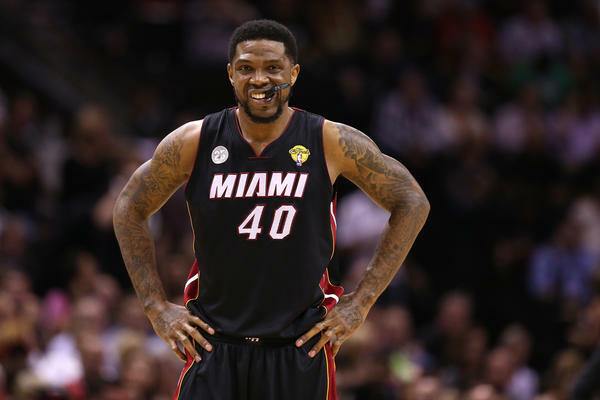 Haslem was undrafted in 2002, playing a year in France before joining the Heat. Unlike Haslem, Wade was a high draft pick (5th overall) and a star pretty much fro mthe first moment he stepped on an NBA court. A three-time champion who is also a one-time Finals MVP, Wade has made the All-Star game 11 times and has been selected to two All-NBA first teams. He has a career average of 24.1 points, leading the league in scoring once. He has 781 regular season games in 12 seasons, missing 48 games combined over the last two seasons and having his fair share of injuries earlier in his career as well. 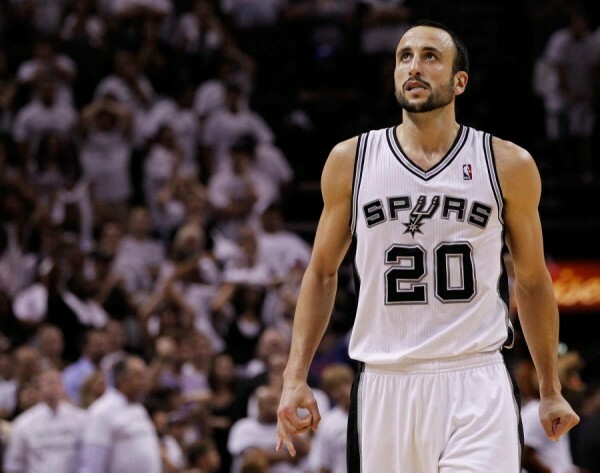 Ginobili was already an accomplished star in Europe when he made it to the NBA in 2002, drafted by the Spurs in 1999 at 57th overall. He has since gone on to win four championships with the Spurs, playing in a couple of All-Star games and winning the league’s Sixth man of the year award once. He has averaged 14.3 points in 867 regular season games (13 seasons), but has averaged only 26.7 minutes a night throughout his career. 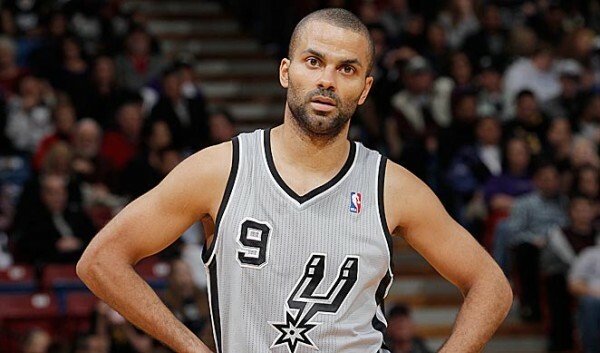 Parker is fives years younger than Ginobili, but has one more season of NBA experience on him, playing 1008 games for the Spurs in 14 seasons. The 28th overall pick in the 2001 draft, Parker played in France for two years before making the NBA switch at the age of 19. He is a four time NBA champion with one Finals MVP award, averaging 16.9 points and 5.9 assists, making six All-Star games. The 9th overall pick in the 1998 draft, Nowitzki was actually selected by the Milwaukee Bucks, who in their wisdom traded him to the Dallas Mavericks for Robert Traylor. What they’ve missed out on is 17 seasons in which he has played 1265 games, averaged 22.2 points and 7.9 rebounds, won the MVP in 2007, the NBA Finals MVP and title in 2011, played in 13 All-Star games and has made four All-NBA first team selections. 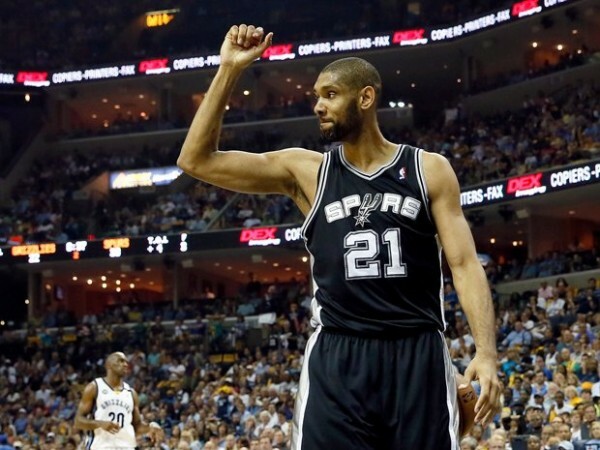 The first overall pick in the 1997 draft, Duncan has completed 18 seasons with Spurs. 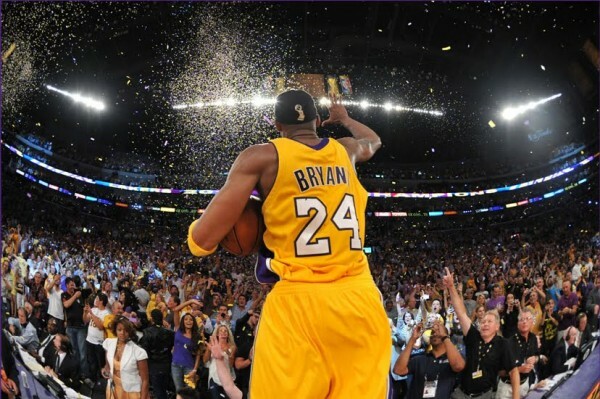 He is a five-time NBA champion and three-time Finals MVP. 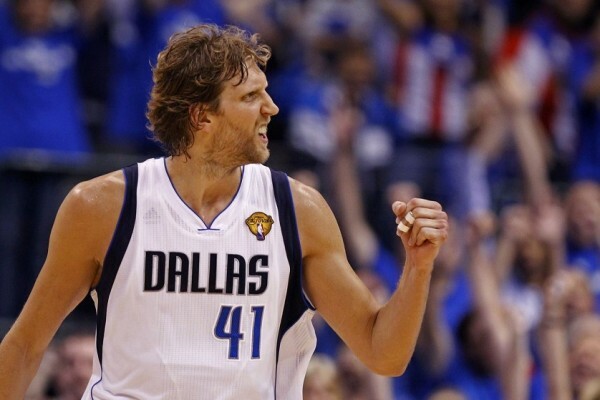 He is also a two-time regular season MVP, making 10 All-NBA first teams selections and 15 All-Star games. He has averaged 19.5 points and 11 rebounds in 1331 regular season games. The Charlotte Hornets selected Kobe Bryant in the 1996 draft with the 13th overall pick. He was then traded to the Los Angeles Lakers (the trade was agreed upon a day before the draft without the Hornets knowing who the Lakers were going to pick until five minutes before it was made) for Vlade Divac. Bryant was the first guard picked straight out of high school. The rest? It’s been 19 seasons with five NBA championships including two finals MVPs. He won the regular season MVP once and has been selected to 17 All-Star games, and 11 times to the All-NBA first team. He has played 1280 games over the years, but only 41 over the last couple of seasons due to injuries. He has averaged 25.4 points throughout his career, leading the league in scoring twice.